Start living your life NOW! This Thursday night I'm getting the wonderful opportunity to mark seeing a metal show off my bucket list. Back in the 80's I was really into the metal of the time. AC/DC, Ratt, Poison, KISS, and of course, Queensryche were all on heavy rotation`in my room. My musical tastes have changed a bit since those days, but I still have a spot in my heart for the bands I grew up with. This week I will be attending a concert at the Arena Theater for one of the most talented bands of the bunch, Queensryche. I remember when my older cousin gave me a tape of theirs for Christmas, and how I wore it out so much I had to buy a new one as a replacement. And they aren't just your Dad's metal either. 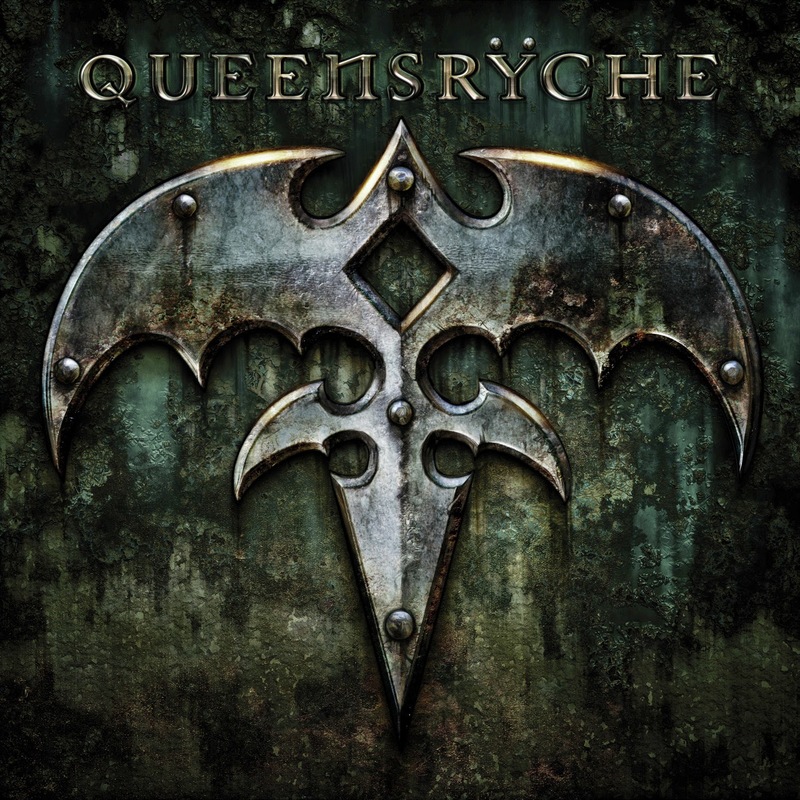 Queensryche remains one of the most popular progressive metal bands today, with millions of albums sold. Is seeing a metal show on your bucket list? If so, you should join me. They're playing with two of Houston's own bands, Helstar and Sid Seventeen, so it's a great way to support local musicians as well. Tickets start at $25 and go up to $45 for mid-level seats, but I am giving a $10 off discount to my blog readers so you have the chance to mark something off your lists with me. Get your Queensryche Discounted Tix here and use promo code BG1. I'll see you at the Arena Theater on August 14th! I'm an experience junkie. Addicted to trying new things and doing things I've never done before. I started my first informal bucket list as a small child, and I've been obsessed with completing them ever since. Stay tuned for some great updates! The Achievable Bucket List for almost everybody! Help me win zip lining tickets! Vote for my story!